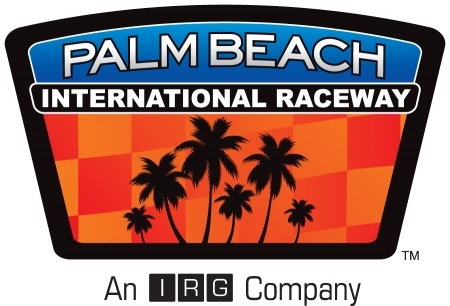 JUPITER, Fla. (September 5, 2017) – Palm Beach International Raceway officials announced Tuesday all track activity between September 5, 2017 and September 12, 2017 will be cancelled due to Hurricane Irma. Hurricane Irma, now a Category 5 storm, is the strongest Atlantic Hurricane in 10 years, and poses a threat to Florida. Officials came to the decision Tuesday morning after watching weekend forecasts and monitoring storm projections. 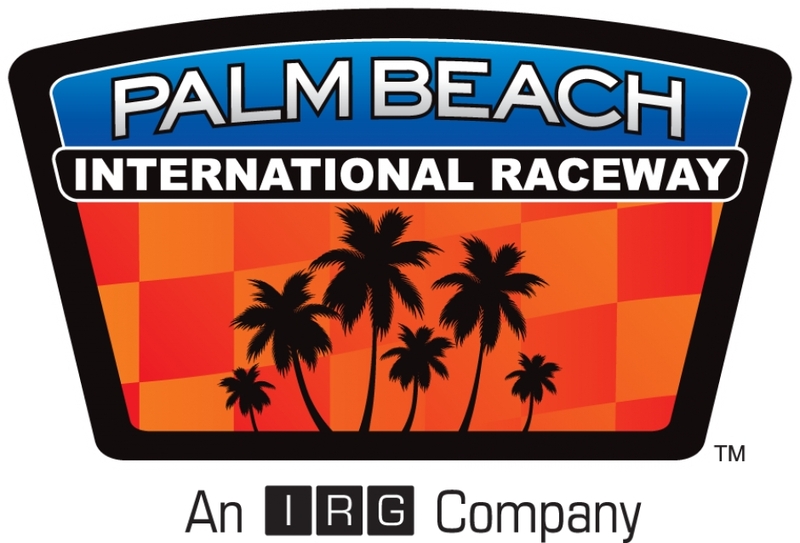 PBIR officials and staff will begin the process of securing the track later today. Officials ask that everyone take the time during the week to prepare and, if it comes to it, cooperate with evacuation orders of local and state governments. The staff at PBIR would like to extend its best wishes to everyone in Hurricane Irma’s path for a safe week and weekend.